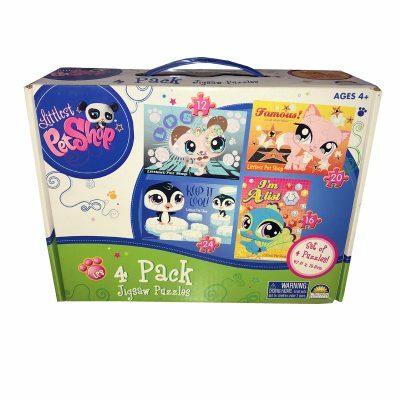 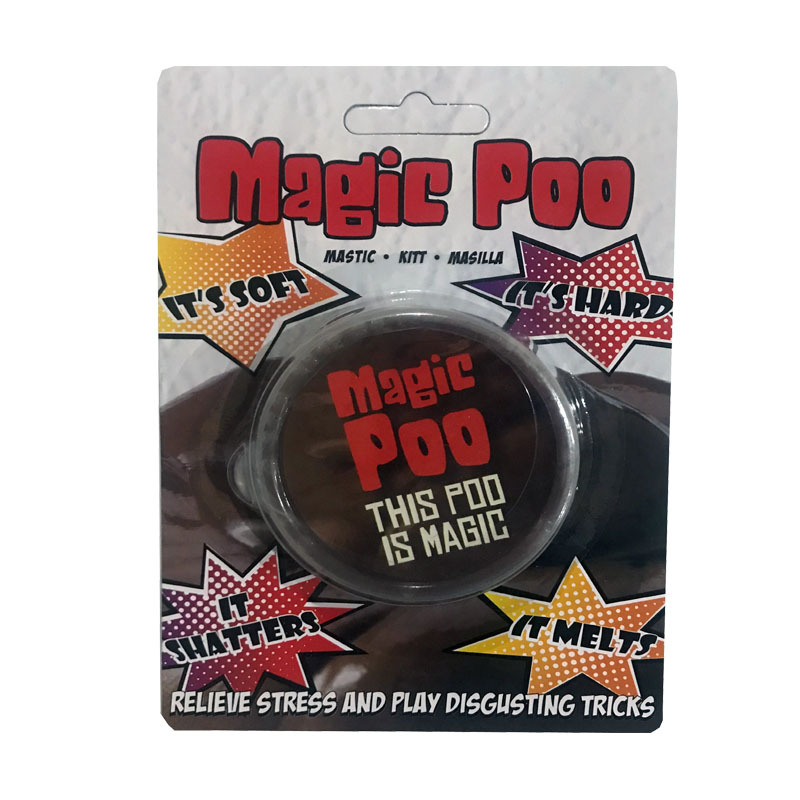 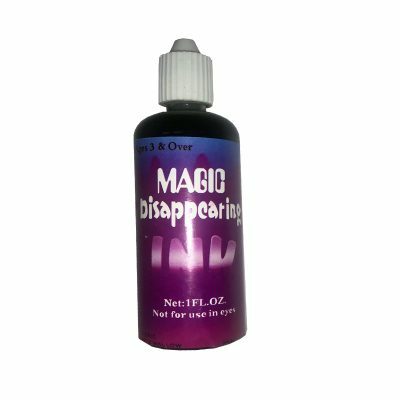 This “Poo” is magic.. it goes soft – then hard – it shatters – it melts! 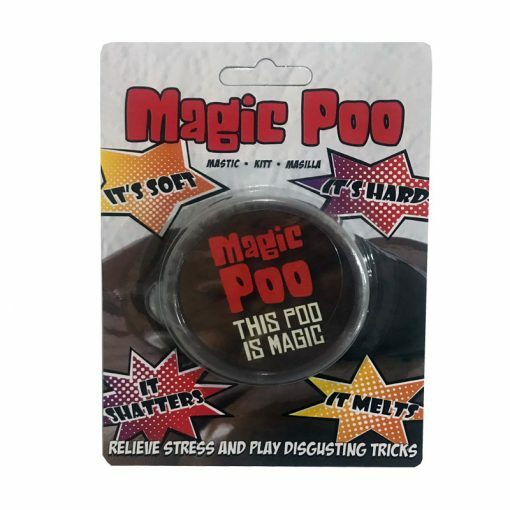 Use the realistic poo to play a prank. Relieve your stress by playing with it.